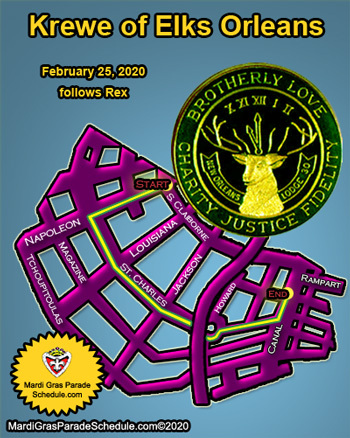 Never before has the history of the Mardi Gras celebration been looked at this way. 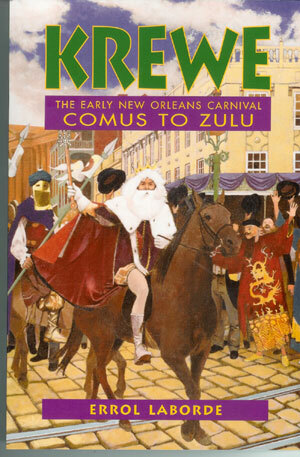 Errol Laborde focuses on the first 60 years of the organized celebration in New Orleans, a period that bridges the premiere parade of the Mistick Krewe of Comus and the founding of the Zulu organization. Along the way he discovers fascinating characters; including a poetic journalist who survived a bloody attack, an archduke looking for fun and a would-be king finding religion. Laborde also links an African War with Custer¹s Last Stand and disproves some of the conventional wisdom about Carnival¹s early history. This is the most important contemporary book on early Carnival history. And it fun to read too. Errol Laborde is the Editor-in-Chief of Renaissance Publishing Company. In that capacity he serves as Editor/Associate Publisher of New Orleans Magazine and Editor/ Publisher of Louisiana Life Magazine.He also oversees several other company publications, including St. Charles Avenue and New Orleans Homes & Lifestyles. Laborde is producer and a regular panelist on Informed Sources, a weekly news discussion program broadcast on public television station WYES-TV, Channel 12.